To fully examine and describe effective programs for replication elsewhere. To evaluate whether the RJIP reforms were effective in reducing racial disparities in probation violations, we looked at the rates of probation violations before and after the reforms. Following is a review of those findings. The purpose of the program is to provide low level felony offenders an opportunity to divert out of the traditional criminal justice processing without having to complete a treatment-heavy, lengthy diversion program. 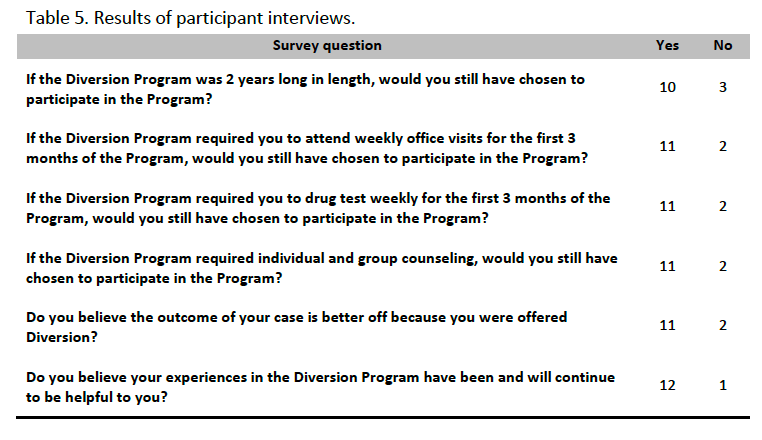 The hope is that with the shorter program length and the tailoring of program components to the individual, more individuals will opt for the program, resulting in fewer felony convictions. In order to determine the efficacy of St. Louis County’s reformed pretrial assessment system, before, during and after reform measurements will need to be in place. The focus of the evaluation will be on determining the number of felony pretrial release studies conducted before and after the reform effort and the final stage in the reform model. The long-term goal is to reduce racial and ethnic disparities in detention and bail setting.